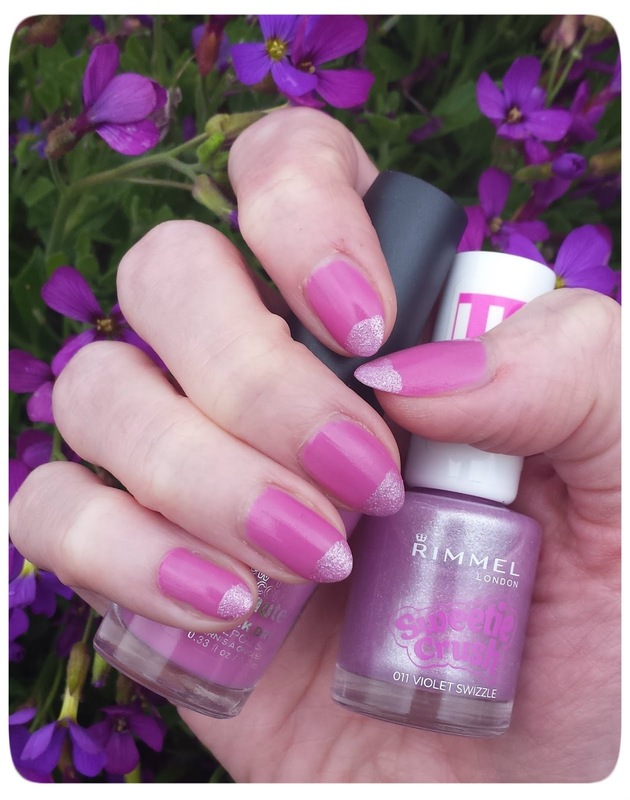 Rimmel’s Sweetie Crush collection is adorable. Themed around retro sweets, the limited edition textured polishes come in five pretty pastel shades. I put two coats of Violet Swizzle on the tips of my nails over NYC’s Lincoln Square Lavender. The end result? 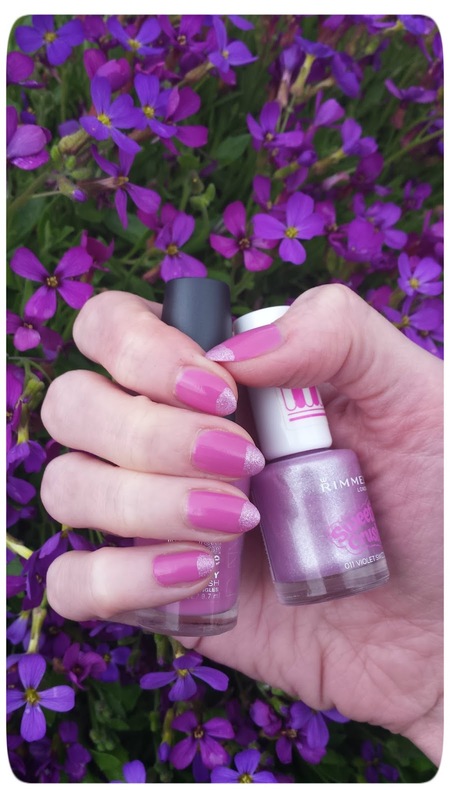 Sugar sweet nails perfect for summer! Gorgeous purple is my favourite colour!